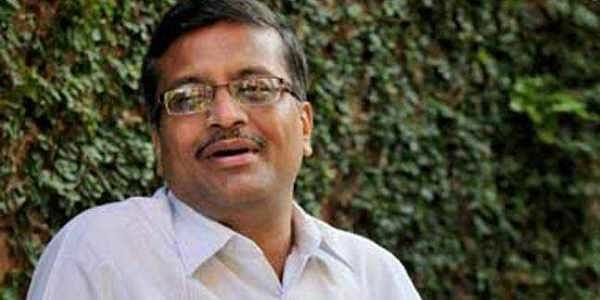 IAS officer Ashok Khemka has again been transferred by the Haryana Government on Sunday. HARYANA: IAS officer Ashok Khemka has again been transferred by the Haryana Government on Sunday. He will now serve as the Principal Secretary in Youth Affairs and Sports department in Haryana Government. Khemka has reportedly been transferred 45 times in 23 years by state governments after he exposed corruption in the departments he was posted in. Following the transfer, Khemka took to Twitter and said, “So much work planned. News of another transfer. Crash landing again. Vested interests win. Deja vu. But this is temporary. Will continue with renewed vigour and energy." So much work planned. News of another transfer. Crash landing again. Vested interests win. Déjà vu. But this is temporary. Will continue with renewed vigour and energy. Khemka had reportedly cancelled a land deal between Robert Vadra, son-in-law of Congress president Sonia Gandhi, and realty developer DLF in 2012. Khemka, who was then served in Haryana revenue department, had also unearthed alleged illegal deals between Vadra and DLF.